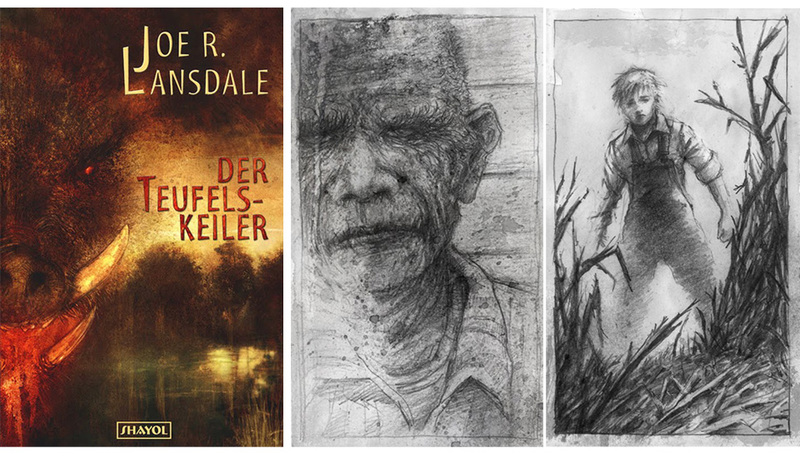 I did a some illustration work for Mr. Lansdale’s german translation of “The Boar” (“Der Teufelskeiler”). I did a cover, back cover and five black and white chapter illustrations. Written by Richard Bowes and illustrated by me, the german version of this short story was published in a magazine called “Pandora”. 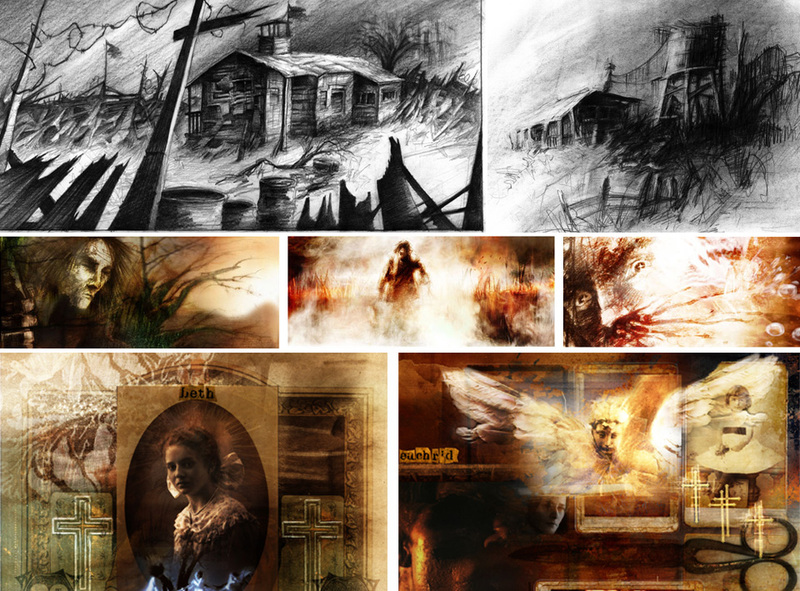 There are storyboards, concept sketches (mostly in pencil), as well as computer colored concept art and moodboard collages. Since it’s not a real project, you won’t find it under “Movie Projects” or on my resume. 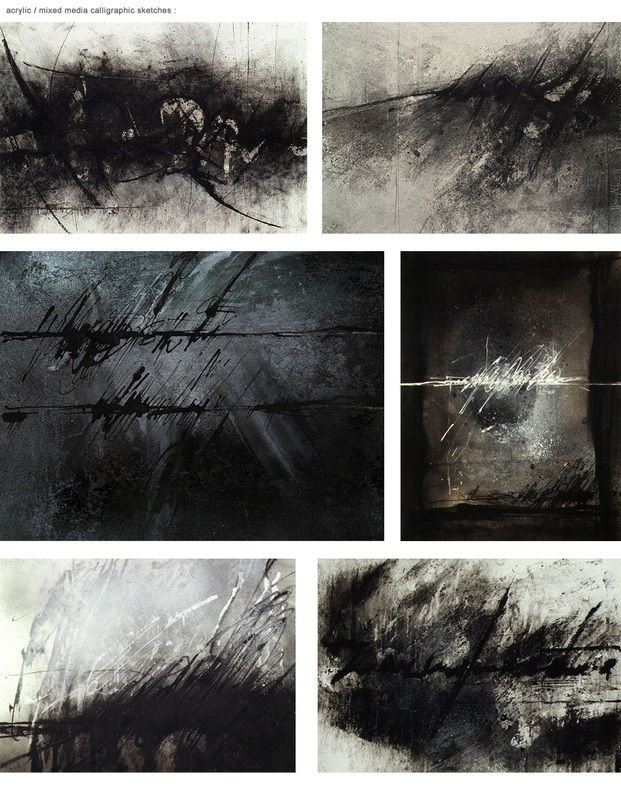 When I started my studies I drew and painted a lot, had several exhibitions of my work, and didn’t think I would ever use a computer.